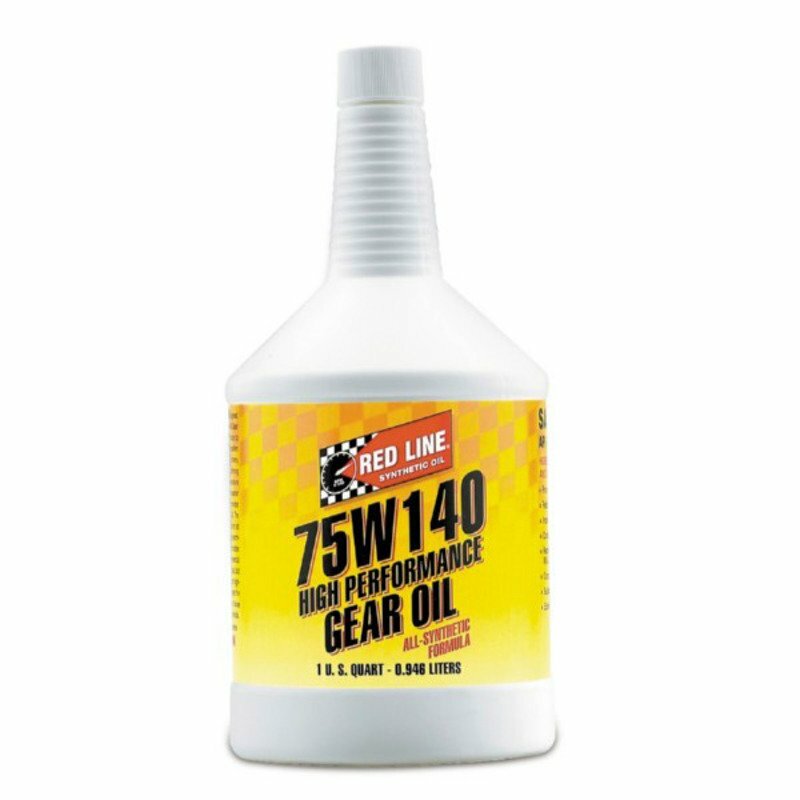 Red Line 75W140 is a full synthetic high-performance gear oil that is an excellent substitute for expensive factory fluid and an upgrade over off-the-shelf economy fluid. 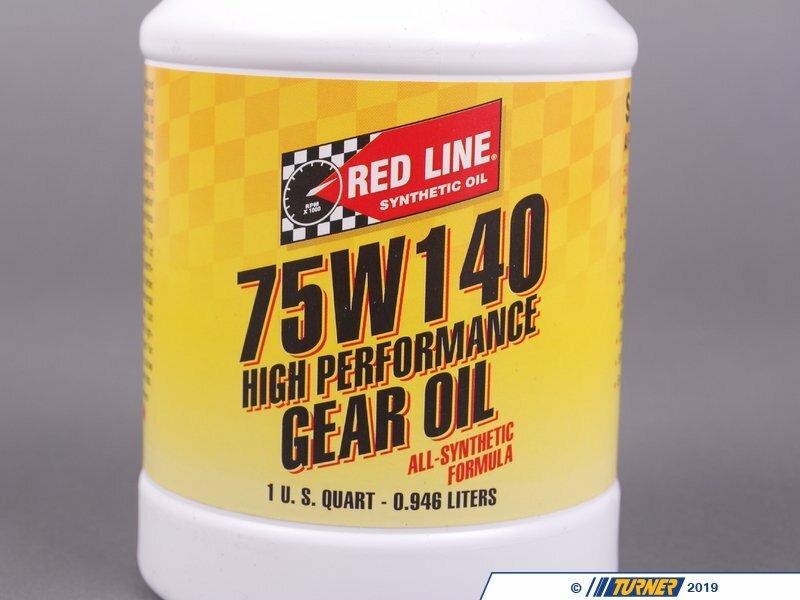 Red Line thoroughly evaluates the manufacturer's recommendations and only makes a fluid recommendation if their own product meets or exceeds the original specification. 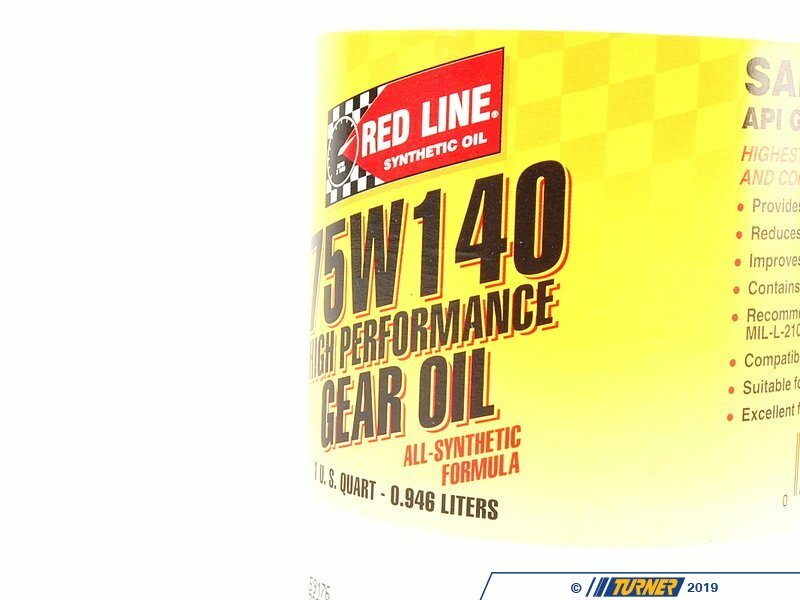 In many cases the Red Line synthetic will outperform the factory supplied fluids. We've been using Red Line Oil in our BMWs since we opened in 1994 and it remains our best selling BMW differential fluid. 75/140 is a specialized weight used for BMW M3, M5, and M6 models with the M Variable limited slip diff (all M models since 2001). 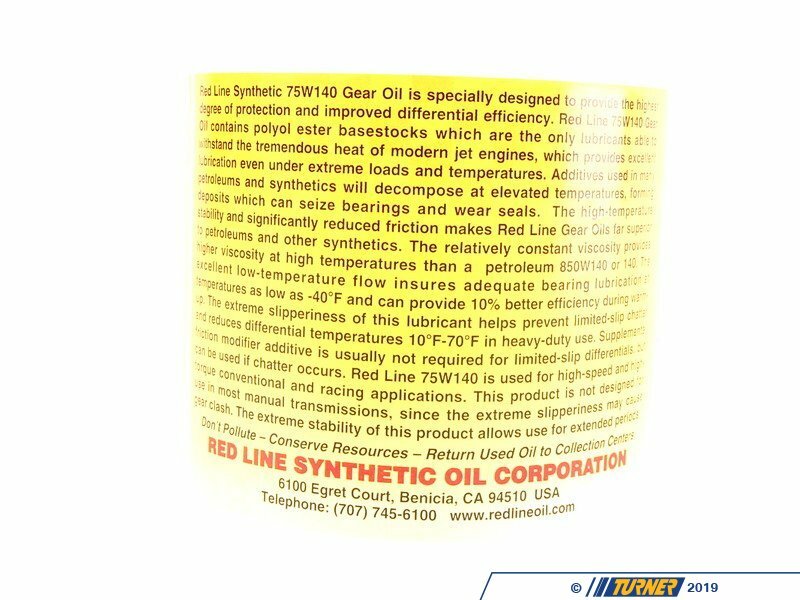 Red Line fluid is used in nearly all E46 M3, E92 M3, E60 M5 we service as well as the custom differentials that we sell. It's great for the street where the polyol-ester base has natural lubricity and friction modifiers lead to smoother and quieter operation with lower operating temps than the factory fluid. We also use it in the track cars we build and prep. 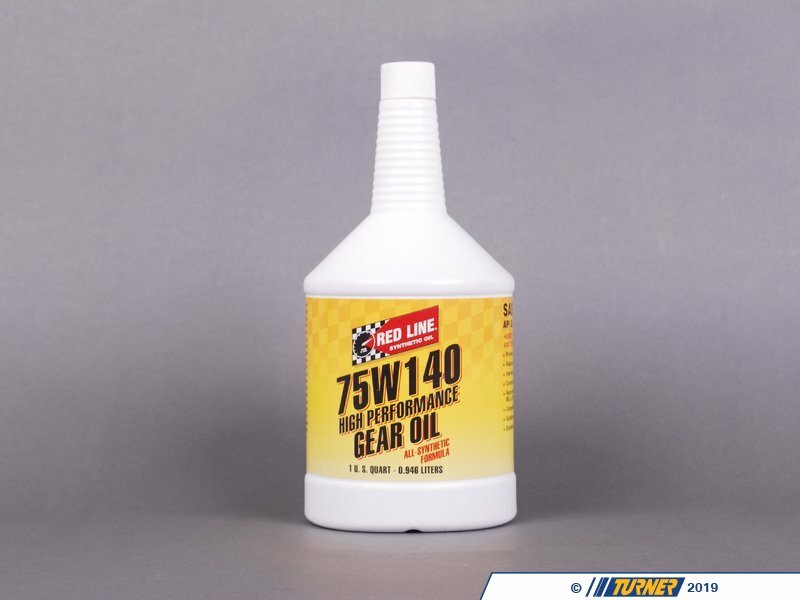 It may also be used in other specialized situations where a regular 75/90 will be too thin at elevated temperatures and your diff builder has approved a heavier weight oil. Recommended for API GL-5, GL-6, MT-1, MIL-L-2105E, and SAE J2360. 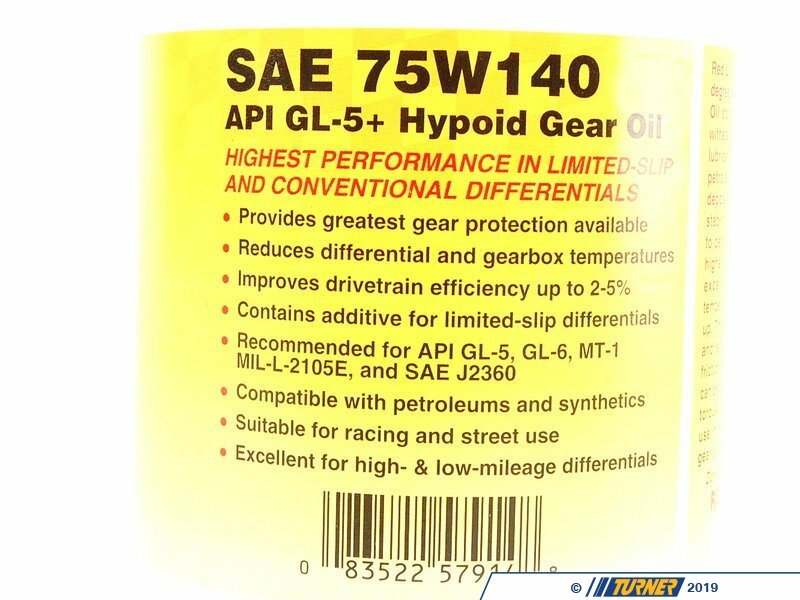 An alternative to the very expensive factory BMW SAF-XJ+FM diff fluid (#83222282583).